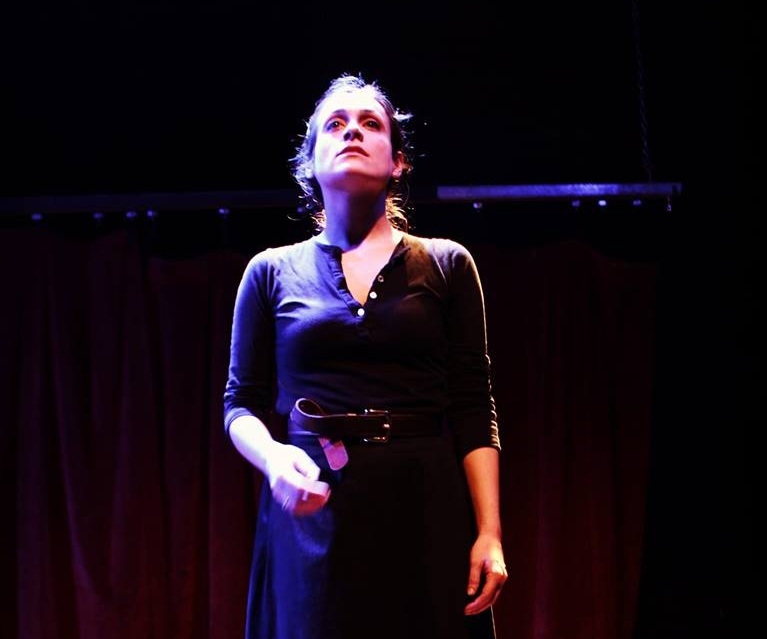 Stephanie works with SOURCE MATERIAL as a performer and as the Managing Director. SOURCE MATERIAL is an art collective that creates live performances, theatre, installations, film, and music. Stephanie is a featured performer and collaborator of Lars Jan’s Early Morning Opera; a genre-bending performance and art lab whose works explore emerging technologies, live audiences, and unclassifiable experience, while reflecting artistic director Lars Jan’s background in progressive activism. Stephanie is a writer, performer, and co-creator of HECK NO TECHNO; a hour-long experience that uses musical sketch comedy as a way to explore the many ways technology affects modern living. If Black Mirror was transformed into a light-hearted musical sketch comedy show, it would be HECK NO TECHNO. Stephanie is a core company member of GIA FORAKIS AND COMPANY; a not-for-profit studio-lab dedicated to the experimentation, application and advancement of the One-Thought-One-Action(OTOA)™ technique through art, performance and ritual.